The Green Bay Packers place a lot of value in building their team through the draft. It’s not very often that you see the Packers part company with one of those picks once they make the team. But that was not the case on Tuesday when the Packers signed running back Kahlil Bell and needed to release a player to make room for Bell. The Packers decided to release safety Jerron McMillian, a fourth round selection in the 2012 draft. 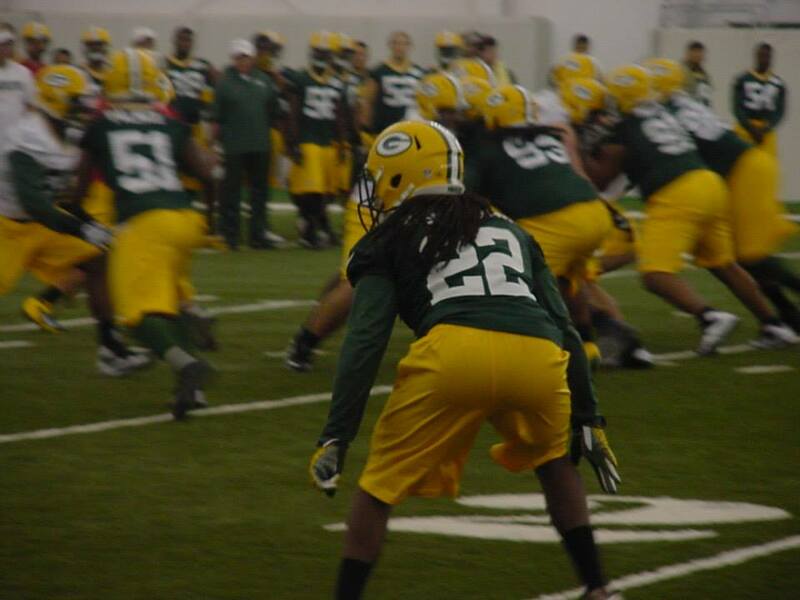 McMillian played 77 snaps in the season opener against San Francisco with starter Morgan Burnett sidelined. But Burnett’s return saw McMillian’s playing time decrease. He eventually made too many coverage mistakes which led to his playing time being almost completely eliminated, with the exception of special teams. The Packers signed Bell after they placed rookie Johnathan Franklin (neck injury) on injured reserve.